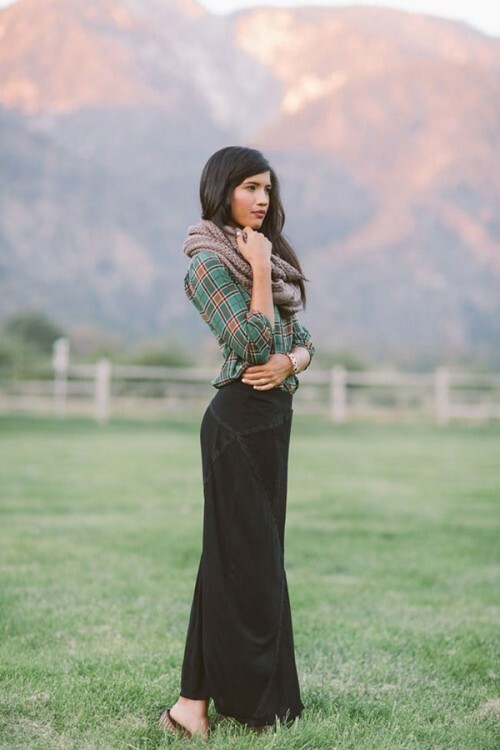 A maxi skirt is not only a timeless piece but also a very comfy and cozy one, especially for cold weather. 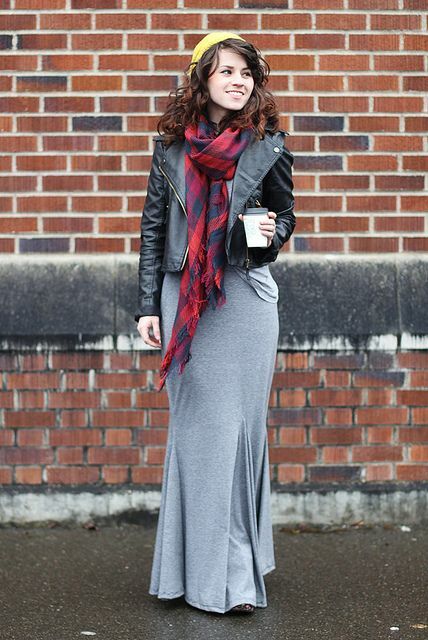 How to dress up with a maxi for winter? First of all, consider the type of maxi that you need. 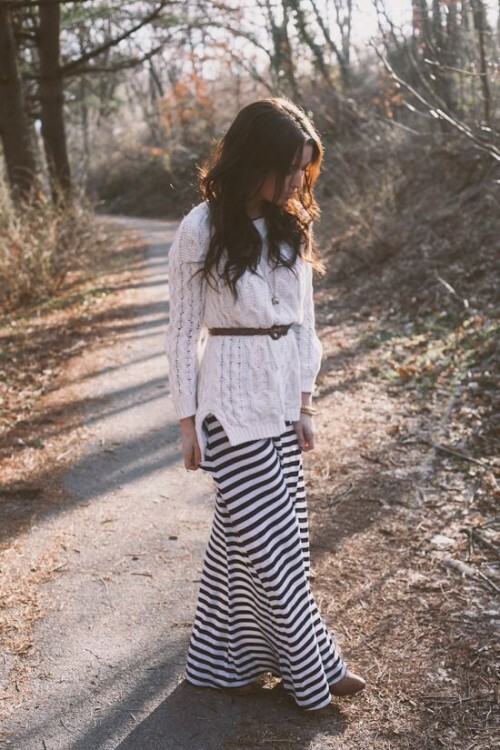 Larger curves look great in a flowy skirt, and if you are thin, you can go for a straight skinny skirt. 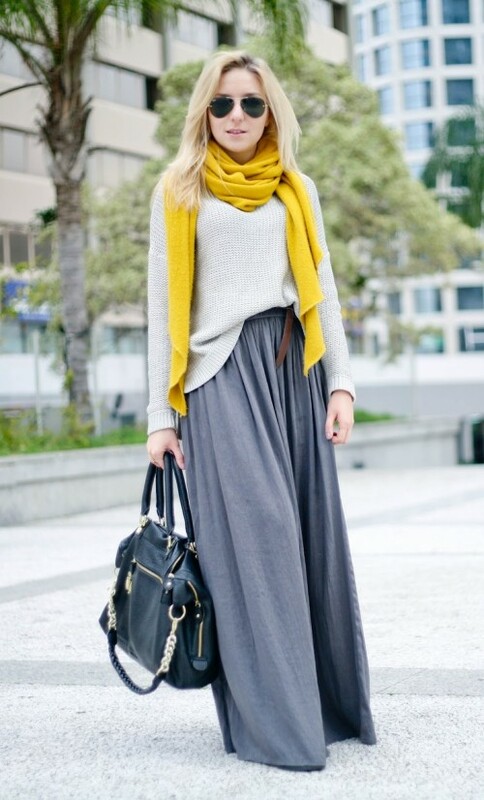 Second, try some layering because it’s trendy and warm. Try a sweater, maybe an oversized one, a maxi, a big scarf and maybe a fur vest to feel warmer. Don’t be afraid of bold colors – we lack them so much in the winter! 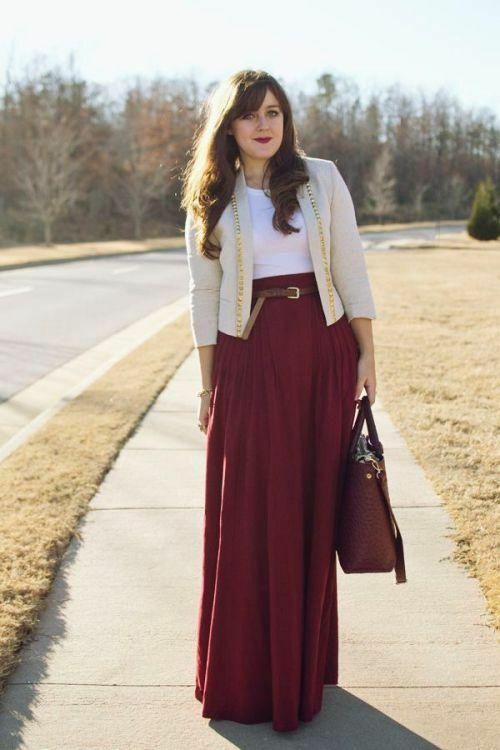 Get inspired by the examples from fashionistas below!